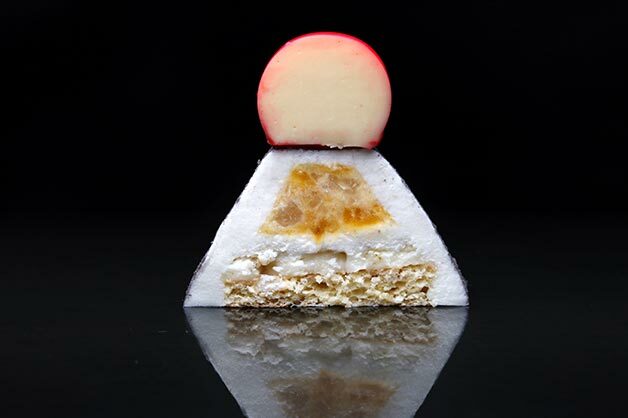 Ukrainian chef, Dinara Kasko, reveals how she has created herself a point-of-difference with her dessert creations by incorporating a 3D printer. Thinking outside the box on ways you can reinvent dishes can sometimes be difficult. But for Ukrainian chef, Dinara Kasko, incorporating technology into her creations has been the answer, with the creation of 3D printed food. The 29-year-old has been a pastry chef for two years and has recently started to create her desserts using a 3D printer. Speaking to Goodman Fielder Food Service, Dinara revealed she wanted a point of difference to other chefs within the industry. 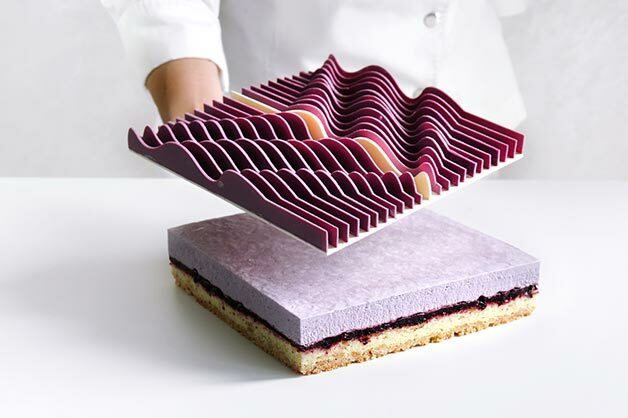 She explained her “concept is to create cakes that are objects of design. When people see them at first, it’s not clear to them whether it’s something edible. I like that,” she told the Financial Review. 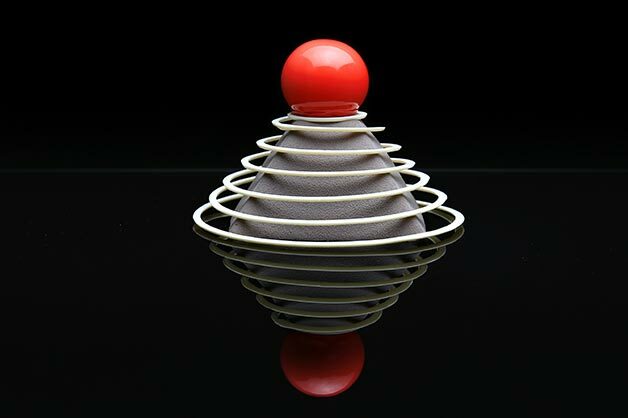 Since working with a 3D printer, she has developed a global presence, along with inimitable masterpieces. 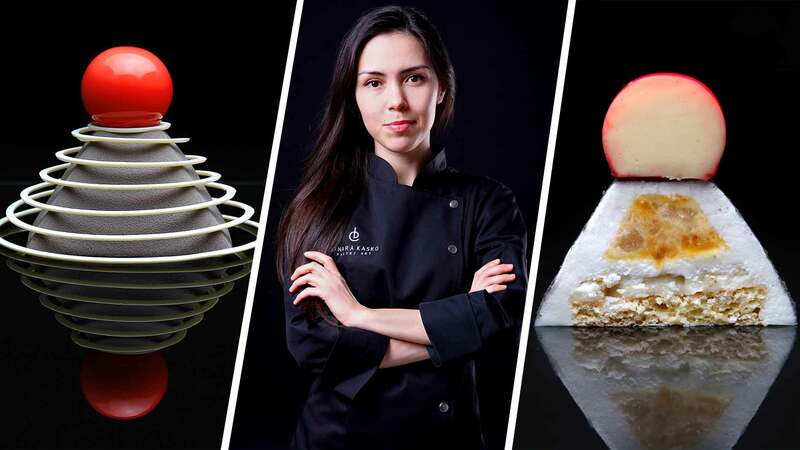 To ensure her desserts are unique and different to others already on the market, Dinara uses the printer to create moulds for the raw ingredients of her dishes. “I wanted to create a mould of my own design, so I use 3D printing in this process as only with the help of it, I could create a model of the right proportion and shape,” she told Goodman Fielder Food Service. When the moulds have set, the pastry chef explained she casts them with a silicone coating, before filling them with the ingredients of the dessert, then freezing it until it sets firmly. Once the mixture has become solid, she removes the cake from the mould and decorates each with a unique style and bright colours. Many of her now-famous masterpieces have been completed with a flawless glaze or velour. 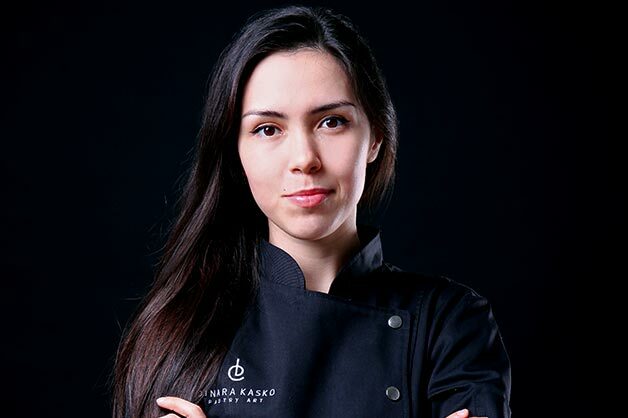 Since using the 3D printer within her kitchen, Dinara has admitted it has made her appreciate her job as a pastry chef and the possibilities there are to explore. “This equipment makes our lives easier and at the same time more complicated as we have to set up more challenging goals in order to get people surprised,” she explained. Despite having success with the printer, Dinara has advised fellow chefs to learn about the 3D equipment and develop a true understanding of why you want to start using the tool in your kitchen before making the investment. “It’s an easy piece of equipment. 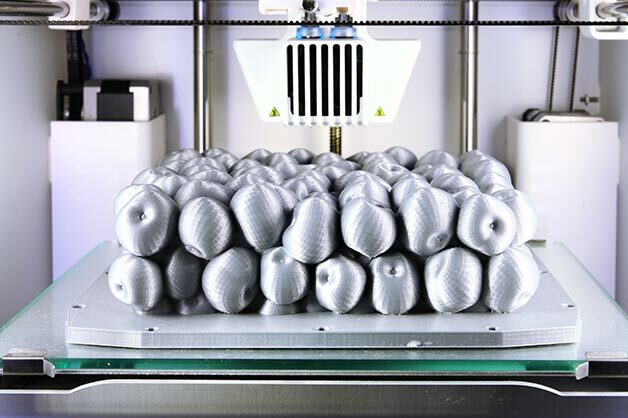 Though it’s very important to understand why you need 3D printing,” she said. While 3D printing within kitchens across Australia is still a work-in-progress, it has certainly been a topic of discussion amongst the food service industry. Last year, a conference was held in Melbourne to discuss the future of printing edible foods.